The Musicians and bands are what keeps the music flowing. We want to support them as much as possible because without them, well, there just wouldn’t be any music! Go to their pages, buy their music, Like their pages on Facebook, do what you can to offer support. Bands, if you would like a listing on our website, how about considering getting a Band Membership ($20 per year) to help us keep this website and the Society going. James Thorhaug (guitar), Kathryn Baird (keys / vocals), Kerry Paulicelli (drums) & Paul Silva (bass) create some great music together. The band plays a wide range of music from jazz, classic rock and blues. 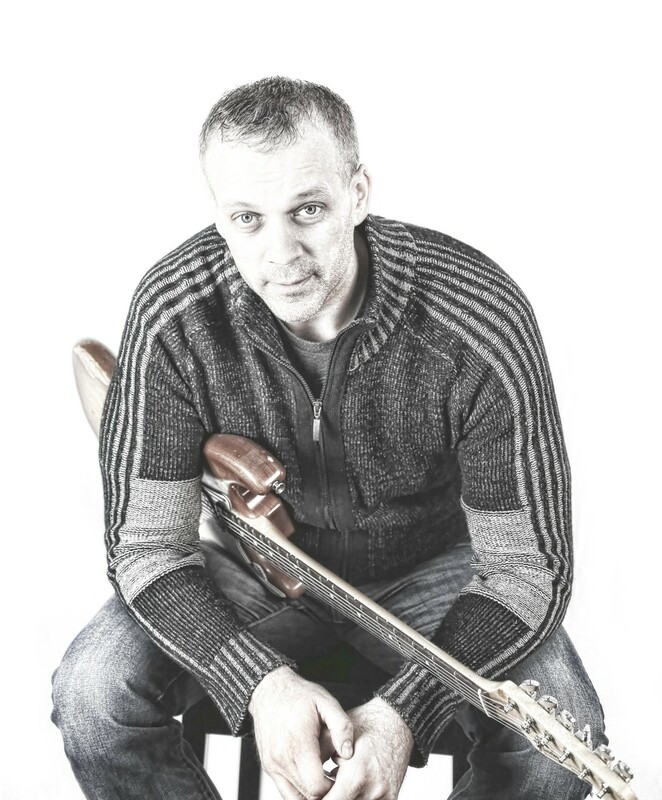 We’ve been honoured to have the James Thorhaug Band host our monthly Jam Sessions at the Eagles Hall since 2014. James does a great job of getting everyone up, matching musicians together to create some great sounds and keeping the show rolling. 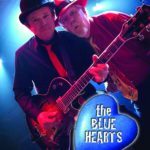 The Blue Hearts pride themselves in being true to the blues emulating greats like Blind Blake and Son House. They give their music an original feel by writing much of their own music and songs. Both musicians put passion and love into what they do. You can tell by the look, feel and sound they enjoy playing and love to entertain. 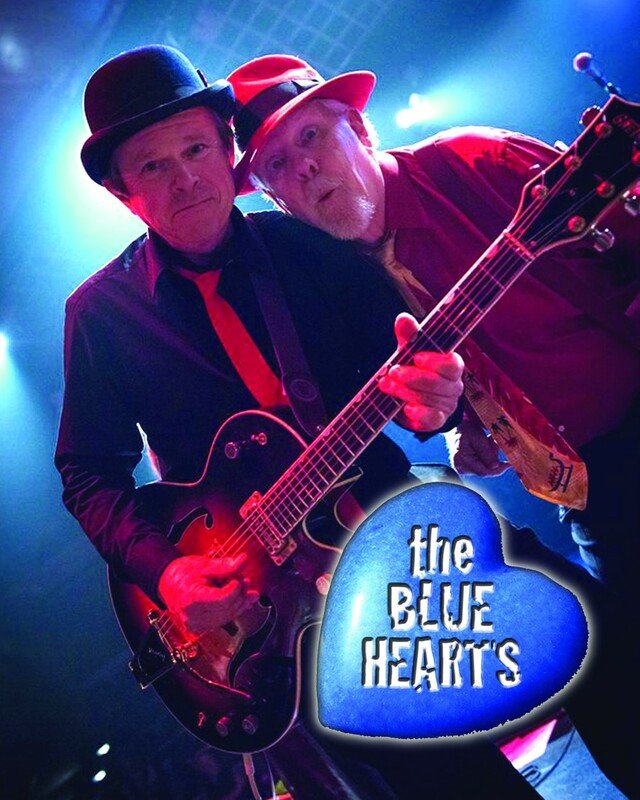 The band consists of Hank Leonhartd and Mark Comerford. James ‘Buddy’ Rogers’ main influences have been Johnny Watson, Jimmie Vaughn and the 3 Kings. He broke into the blues scene at a very young age and has continued to hone his craft. He has spent years on the road being a blues warrior which helped shape him into the seasoned blues guitarist he is today. His motto is “my music is here to stay”. James is backed by: Slammin’ Mike Wedge on Bass, James Badger on Drums & Howard Greenstein on Keys. At 19 years old Noah Poirier is a young man with an old soul. He was introduced to the world of music by his father when he was three and fell in love with the ability to create sounds. 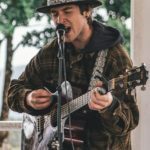 At 17 Noah joined the Youth Open Stage in Mission with a desire to perfect his performance skills and to fulfill his dream of becoming an acoustic soloist. lnspired by many of the greats Noah has spent the last two years at the Youth Open Stage working hard to create his gutsy original songs enhance by his unique playing style with the simple focus of making people smile and feel like they belong. When asked why a man so young would choose to play the blues he said it is because we all go through hard times and it helps to sing about them and realize we are not alone. Visions of Gumbo mixes up the Blues of Chicago with the Delta Funk of Mississippi and the warmth of Memphis, into a riffing blues experience. 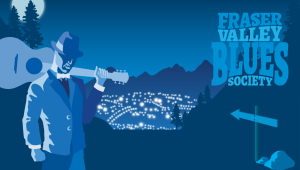 Each member has a wealth of blues experience for over 40 years each. 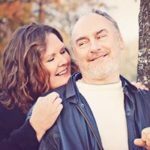 A chance meeting online 10 years ago resulted in a whirlwind of musical creations and romantic adventures for Mark and Karen Humpage. Defying cancer and traumatic brain injuries, MarKaren Music was born from their long distance romance, with years of commuting between Canada and New Zealand. Blending Mark’s alternative rock reggae style with Karen’s bluesy folk jazz style has created a funky and sometimes hilarious musical experience for their fans. 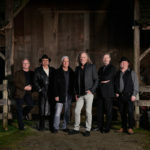 Not focused on any one genre, their unique songwriting and theatrical comedy adventures explore the human condition, emotional experiences, and uniting connections between people with laughter, poignant lyrics, and intricate guitar patterns. 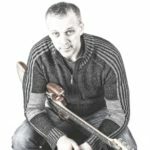 MarKaren Music has performed in pubs, house concerts, markets, concert halls, and theatrical productions across the lower mainland of BC, the Sunshine Coast, Vancouver Island, England, and New Zealand. Mark and Karen enjoy spending quality time with people in nature, creating visual art, performing in the theatre, and frequenting open mics and jams supporting other artists. They donate much of their time mentoring, educating, and encouraging youth performers of all genres ages 12 to 19 in their community through the charitable Youth Open Stage Project sponsored by SeaWest Entertainment. Blues and R&B singer, Andi “Miss Behave” Martyn, based out Vancouver backed up by Don Jones on Guitar, Rob Marr on the bass, Brian McGibney on Keys, JT Platt on Sax and Ted May on Drums. 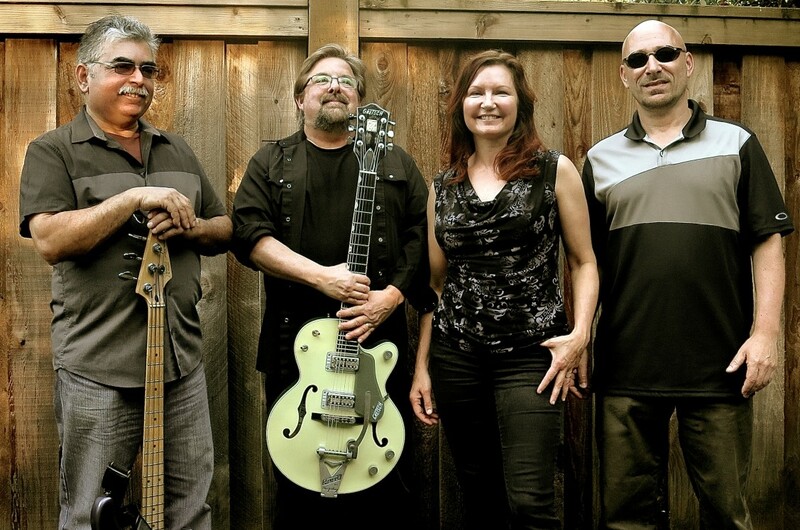 A Chicago style blues band, Copper Crow also infuses Classic Rock / Texas Blues to bring you a style and energy that will take you back to the heyday of the blues the way it was played in juke joints across the USA. Combining Martin Shaw’s lead vocals with the fantastic rhythm of Peter Bryant on drums and Mike Ellerbeck on bass, Oliver Krajci on lead guitar, Barry Warne on keyboard/piano and Robb Douglas on blues harmonica, the band generates on-stage energy with music that will satisfy those who love to dance as well as those who just love to listen to the blues. 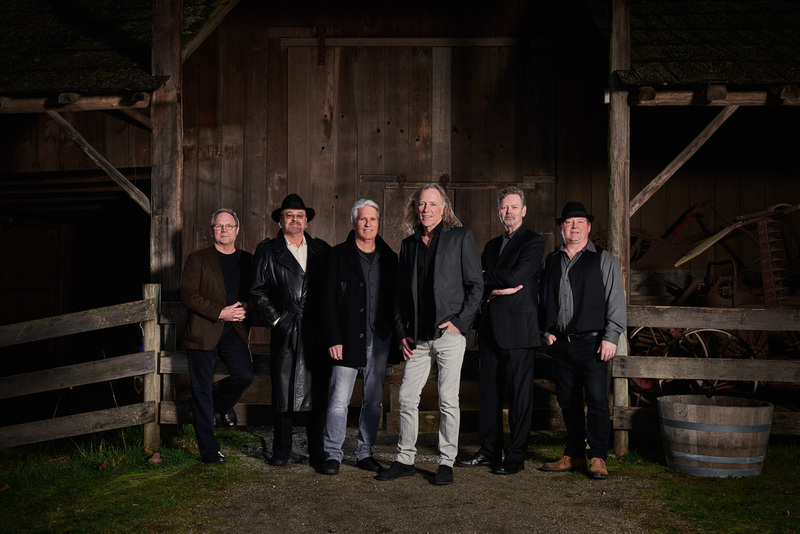 The Ocean Park Wailers is a six piece group whose focus is on Blues, Country Rock, Roots, R & B and Originals. The core of the group has been together since 2010. The Wailers have a dynamic style with the blazing guitar work of Kevin Irwin, a solid rhythm section with Paul Sorbara on drums, Russ Froese on bass and twin keyboard players Bill Brooks and Jim Widdifield. To top it off they have a great vocal mix with new lead singer Mike Sheeshka as well as Kevin and Russ. 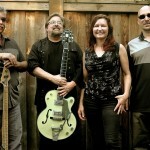 The Rock Bottom Blues Band is a Vancouver Canada based blues influenced band. Original compositions are created by combining classical backgrounds with traditional blues, Delta blues, southern rock, Latin, R&B and Funk.